Oh I forgot that last February 28, 2009 was my 1st year blogversary. I am so happy that I reach this time with God’s grace. God has indeed blessed me this much especially my financial aspects- truly an added blessings for me and to my family. I am thankful also for my new found friends online~ you know who you are :). Thanks, thanks, thanks! Once again, belated Happy Blogversary to me!!!! 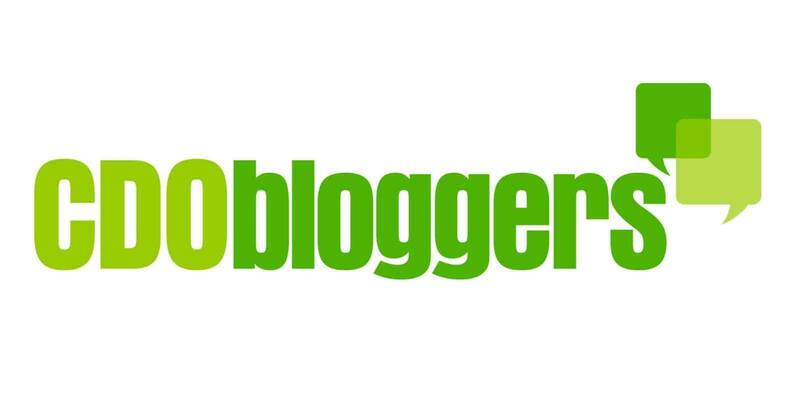 congrats on your bloggy achievement! hope for more things t come!